This is so awesome! 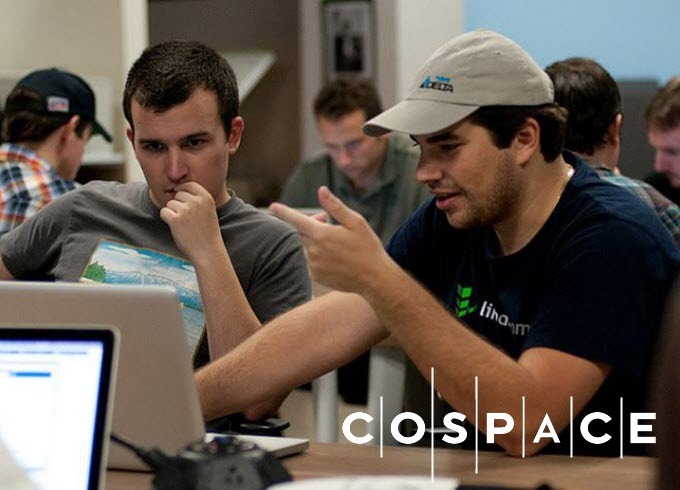 Ever since Sarah connected with our space in Arizona, I’ve been so impressed with the ideas coming out of CoSpace. Keep up the good work and hope to find opportunities to work with you guys in the future! Great articles. thanks for the share.